U Got Me On was not released as a single. It was used exclusively by Fergie on his "Headliners : 03" mix album, on Ministry Of Sound in 2001. 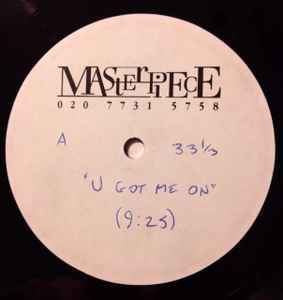 The track featured as 'Got Me On', CD1, track 13. Side B: Manifesto released his mix of Da Hool in 2001. It would make some sense to assume that this slate might be a one-off, cut for Fergie himself.